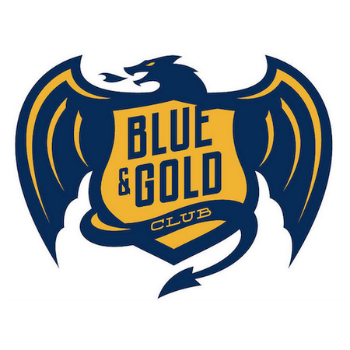 Our twitter handle is @BlueandGoldClub. Follow us, we're witty and passionate, like a cross between Nick Offerman and Nicholas Cage. Our email is monitored by real live people, we'll reply as quickly as possible. You can reach us at: dublueandgold@gmail.com.